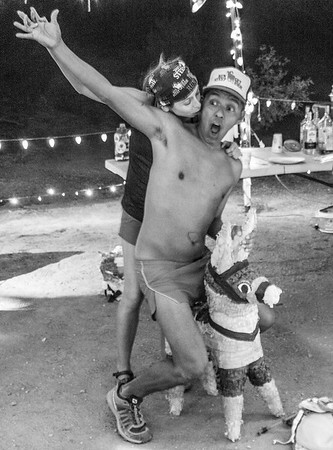 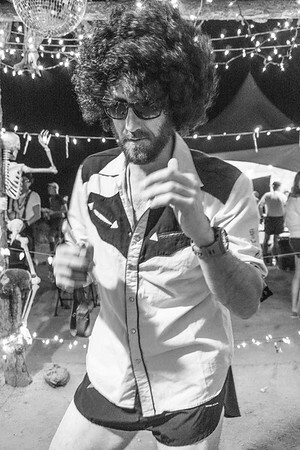 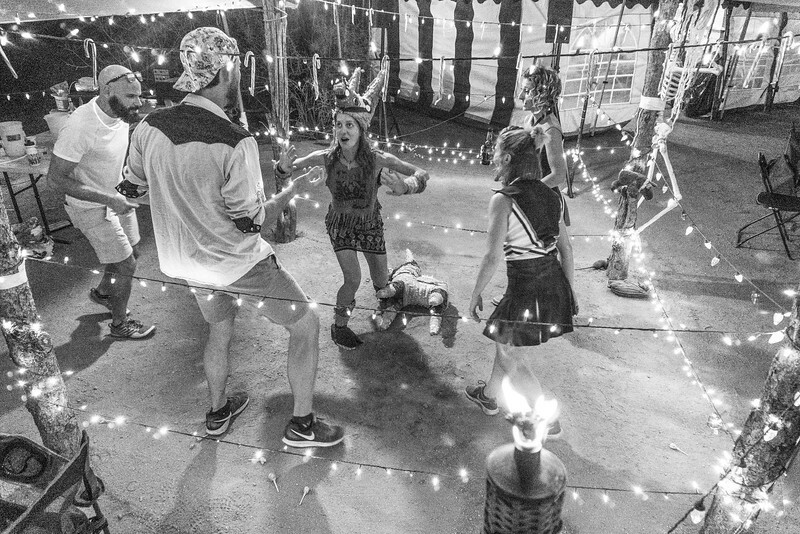 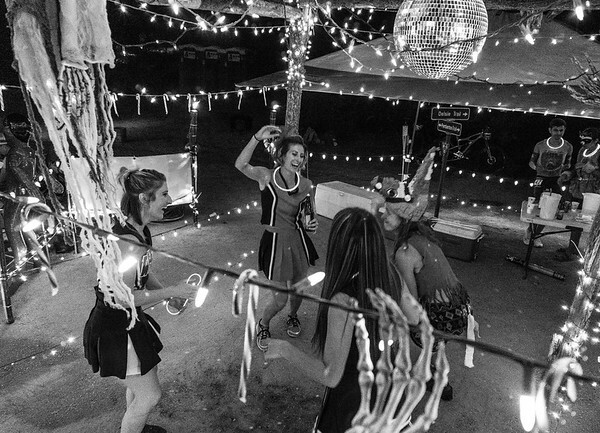 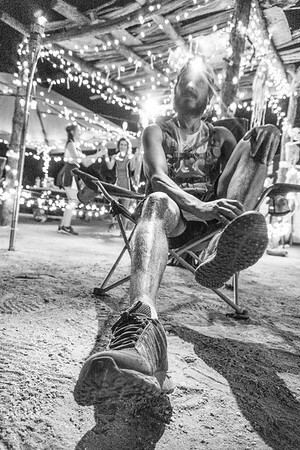 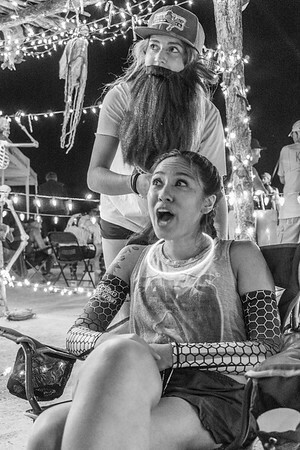 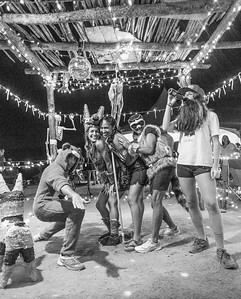 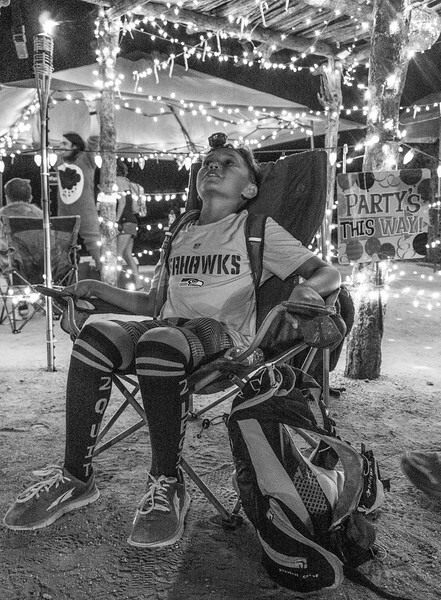 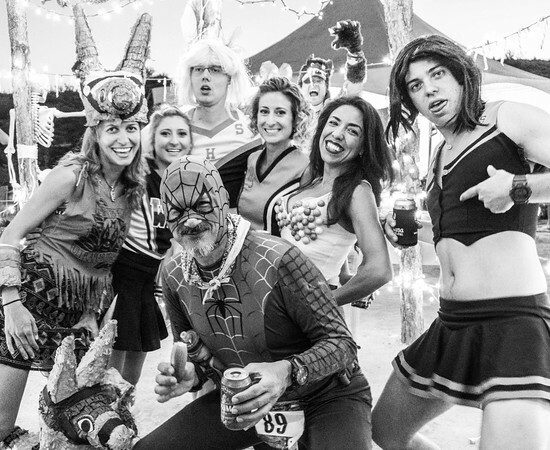 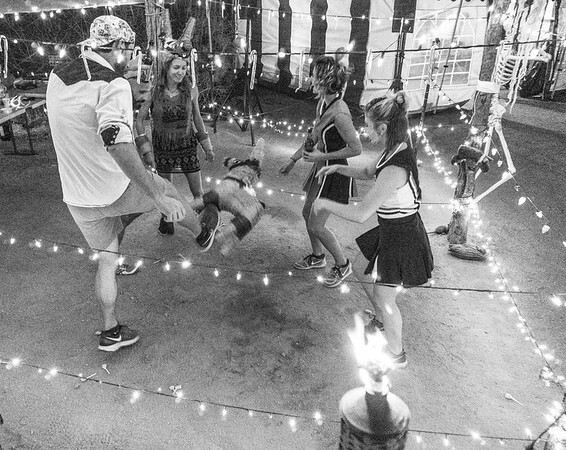 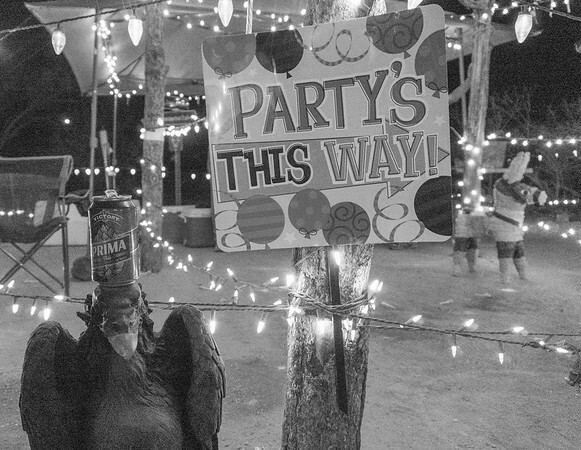 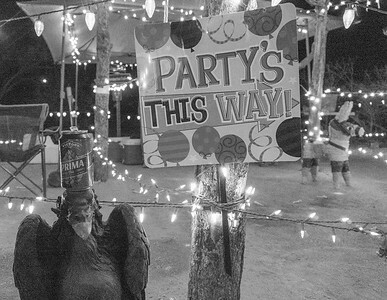 Somewhere in the remote Sonoran desert lives a mysterious Boogie Man who emerges once a year to throw a Halloween disco dance party at the infamous Javalina Jundred Jackass Junction aid station. 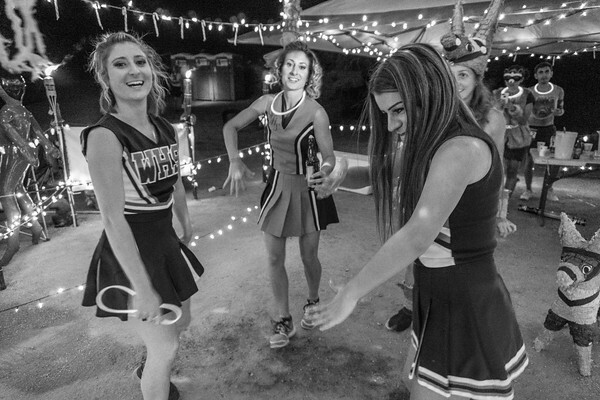 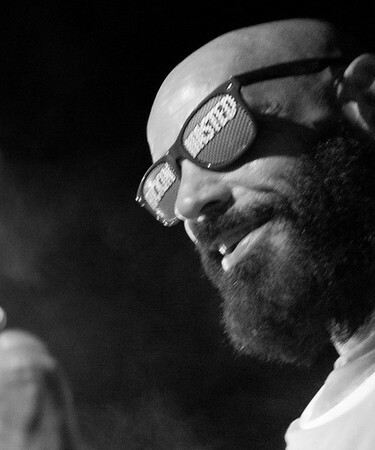 This is the shaky found footage discovered the next morning. 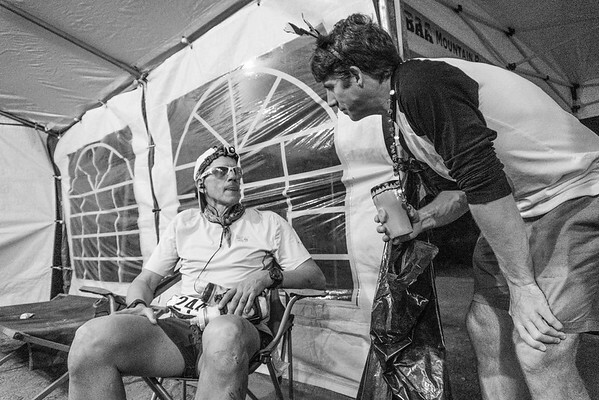 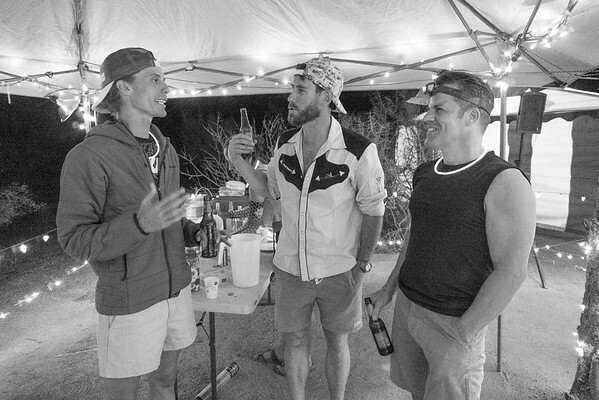 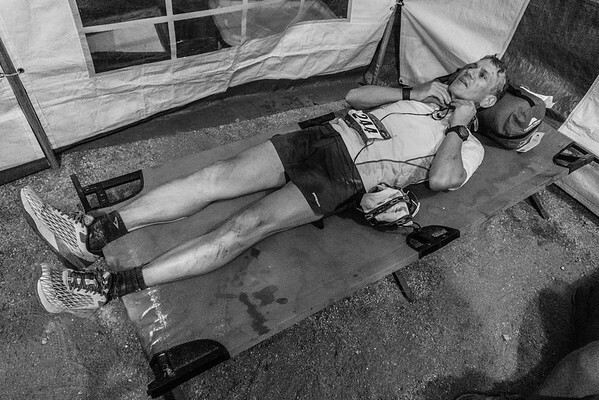 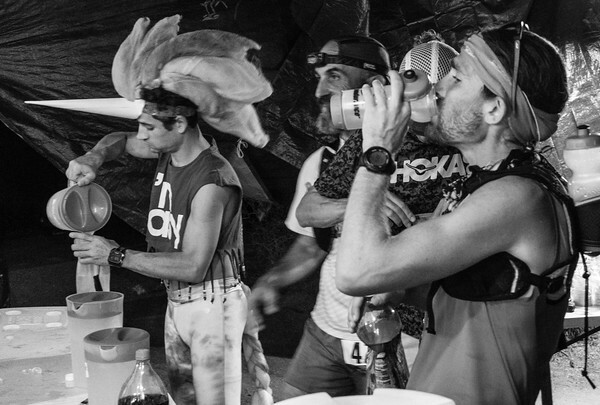 Justin Lutick, who is a camp master in the San Juans each summer around the Hardrock 100, invited me this past summer to help volunteer at the aid station for the October 29th race which he made sound like a fun time out at the remote corner of the looped course. 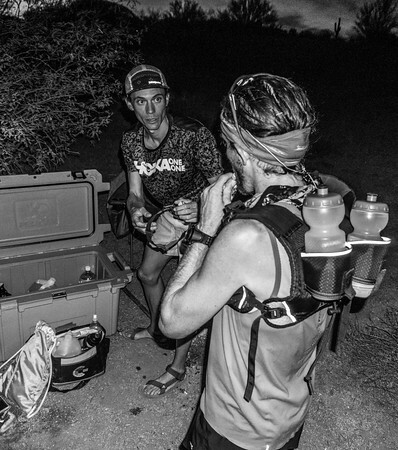 I'd been crashing in Flagstaff for a couple weeks after Jim's R2R2R run and after driving my car up to Colorado to get ready for Antarctica found a cheap one-way flight back to Phoenix for the race (which would also allow me to fly to Texas for the next weekend's Trail Racing Over Texas Running Camp). 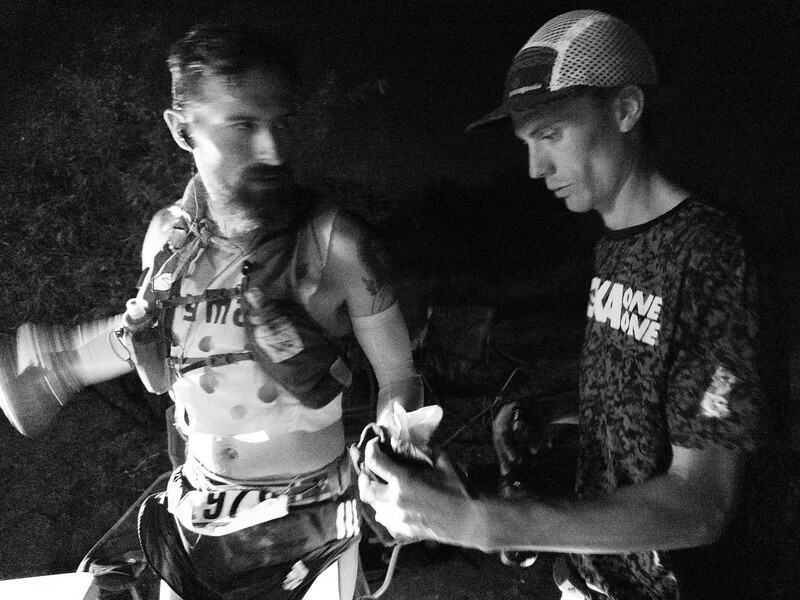 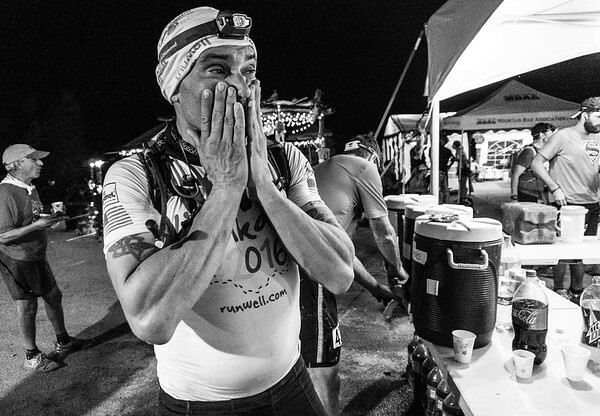 I spent the early part of the day with Jim as he crewed and paced 100k winner Nico Barazza and 100 mile winner Zach Bitter. 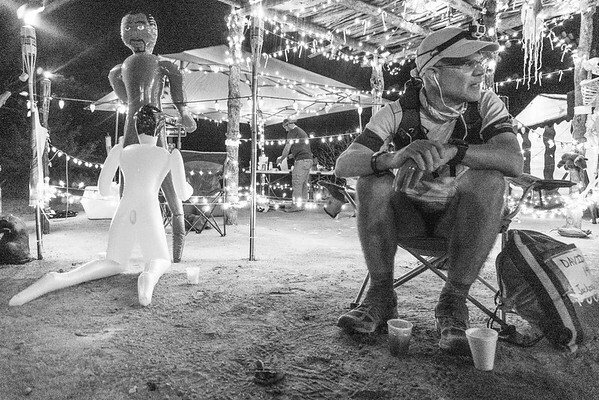 While I was looking forward to enjoying a race not behind a lens (aided by the fact my Canons were shipped in for maintenance in preparation for Antarctica) after a few margaritas I ended up juggling my drink testing a brand new Sony 6300 I bought before flying to Arizona to capture some shaky shenanigans out in the desert.